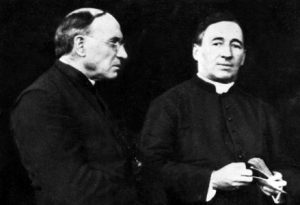 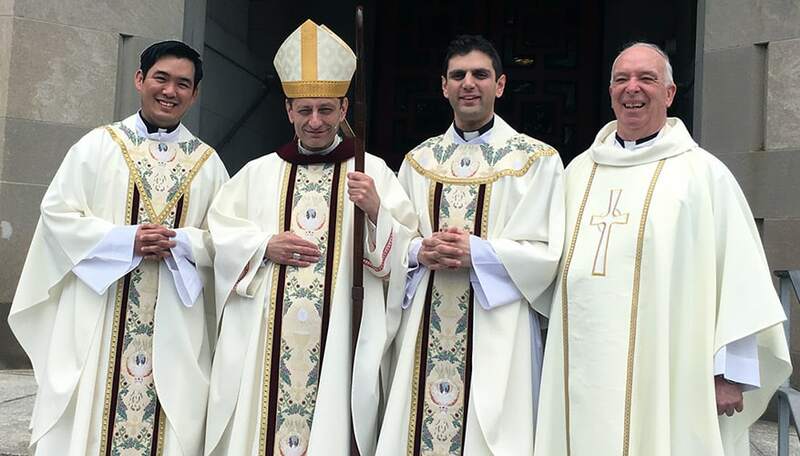 Fathers Daniel and Peter were ordained on May 20, 2017 at the Maryknoll Society Center in Ossining, New York. 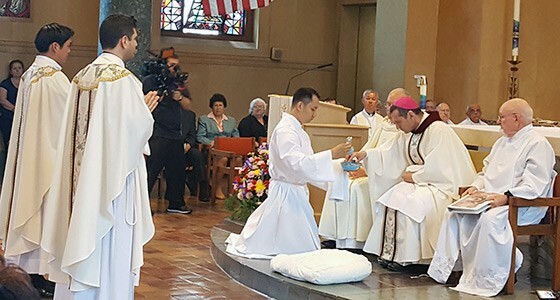 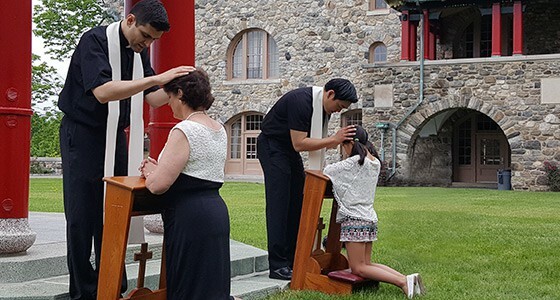 The Mass of Ordination was celebrated by His Excellency Bishop Frank Joseph Caggiano of the Diocese of Bridgeport in Connecticut. 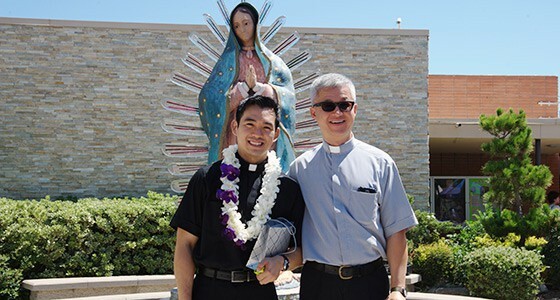 Later in the day, Father Daniel and Father Peter received their missionary crucifixes at the Maryknoll Sending Ceremony that presents new priests to the world as Maryknoll missioners. 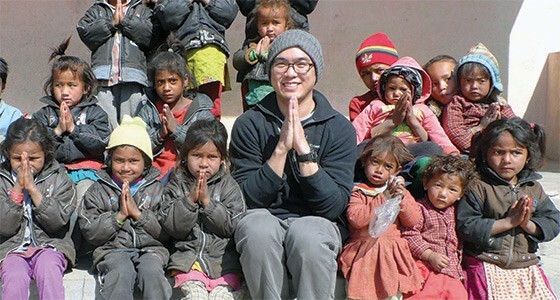 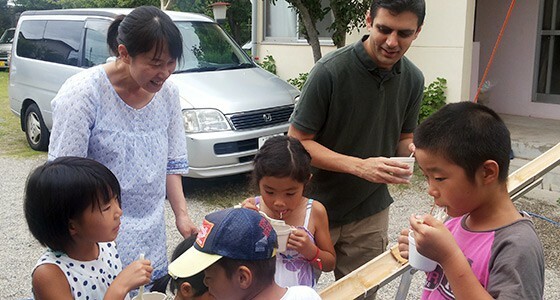 Father Daniel Kim with Nepalese children.